Robert Catalano says his college career started out like most people’s. He headed to college after high school, but lacking focus and commitment, he never finished his bachelor’s degree. But after moving to Tennessee two and a half years ago and getting a job at Vanderbilt University Medical Center that he describes as “fantastic,” Catalano finally found himself ready to complete his degree. And more than that, he discovered his employer encouraged it. So, Catalano set out to find a school that would help him achieve his dream of completing his degree and more. 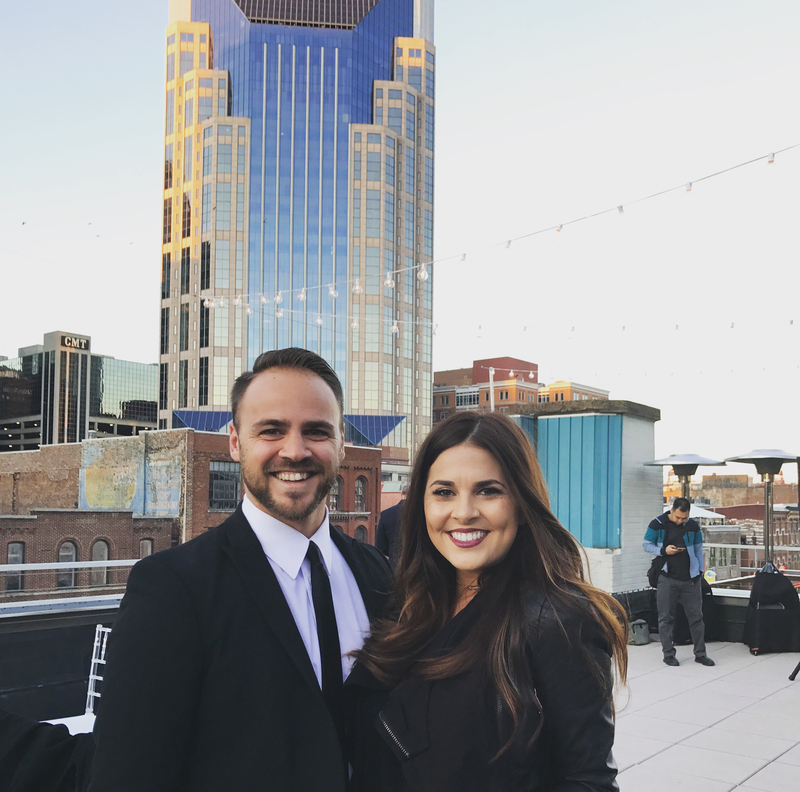 Originally from South Carolina, Catalano wasn’t overly familiar with Nashville’s institutions of higher education nor the programs they offer. He began to consider Trevecca after seeing a billboard as he drove around the city. In December, Catalano was able to complete his bachelor’s degree—and he’ll start working on his master’s in business administration (MBA) next week. Catalano is proud of the fact that he finished his bachelor’s degree, but even more excited that it moves him closer to his dream of one day teaching in the program. While that dream is becoming closer to reality, Catalano is committed to his current job which he says challenges and fulfills him. He credits his employer and his wife as being key supporters who helped him achieve his academic goals. Ultimately, Catalano hopes to use what he’s learned in combination with his desire to serve those around him. For Catalano, the greatest lesson of his academic journey has been how it changed his view of learning. Catalano also shared a few tips for students started out in their degree-completion journey. You can read those at blog.trevecca.edu.